Traditional access and enterprise networks are continually evolving to deliver more data and multimedia content. Tata Elxsi delivers software and hardware design, development and testing services to help network equipment manufacturers to streamline processes, reduce risk and enable smooth deployment. 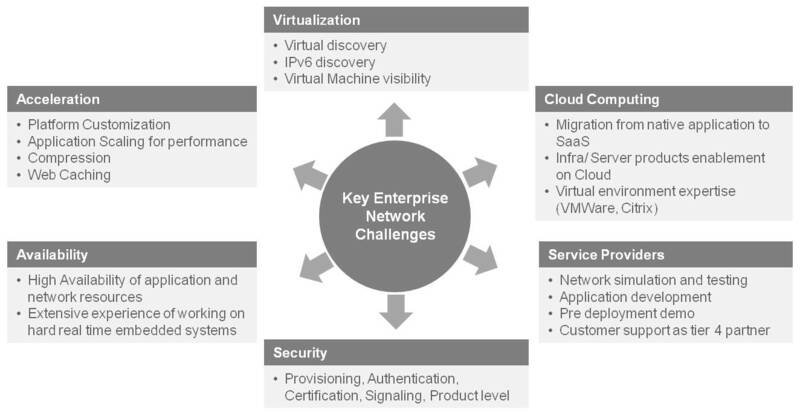 Software Defined Networking(SDN) promises flexible programmability, improved management and control by decoupling the data and control plane. SDN holds the potential to solve few of the problems faced by operators/ service providers today, by providing features such dynamic bandwidth engineering, QoS on demand, automated traffic management etc. This will enable them to monetize the OTT applications, also introducing newer applications by themselves. But for service providers or data centre IT managers to upgrade from current infrastructure and efficiently deploy Software defined architecture a step-by-step approach is needed, since it affects all aspects such as provisioning, billing, policy etc. 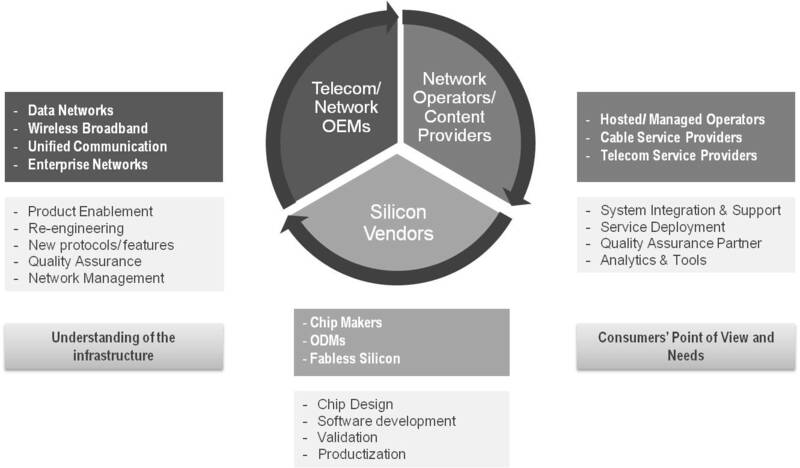 Tata Elxsi, can support OEMs, service providers with an optimal solution for SDN migration.